Now that Thanksgiving is in the rear view mirror, it’s fair to turn attention to holiday gifts. In this era of downloads and Pandora, if you still enjoy the quaint custom of giving music to family and friends, here are some recommendations from the albums we’ve featured over the past year. Among new albums, Daft Punk’s “Random Access Memories”, Jake Bugg’s eponymous April release, and “The Colonel & The Governor” by Tommy Emmanuel and Martin Taylor are three superb choices. Daft Punk weaves together a wide variety of influences and pulls in musicians like Omar Hakim and Nile Rodgers to add touches that can’t be synthesized. “Random Access Memories” needs to be played a few times through to fully appreciate, but the investment of time is well worth it. Jake Bugg’s eponymous album features a great set of songs ranging from raw rockers to soft acoustic ballads. And Bugg is not resting on his laurels – he’s just released his second album this year, “Shangri La”. “The Colonel & The Governor” is an exceptional instrumental jazz album from start to finish. Two masterful musicians, complementing each other beautifully, on classic songs. If you’d like to dig back into history and help round out a friend’s collection of classic albums, “Getz/Gilberto”, the groundbreaking Bossa Nova album, “Blue” by Joni Mitchell, and Stevie Wonder’s “Inner Visions” can’t be beat. “Getz/Gilberto” introduced America to “The Girl from Ipanema” and many other Bossa Nova classics. The mellow voices of Joao and Astrud Gilberto combined with Getz’s breathy sax are as intoxicating today as they were fifty years ago. Joni Mitchell’s “Blue” includes many of her classic tunes as well as lesser known gems. It’s a perfect album from start to finish – no filler. “River” is worth adding to your play list of sad, sentimental Christmas songs. Stevie Wonder is – well – Stevie Wonder, and in a career of brilliance “Inner Visions” may the best of the best. The first track, “Too High”, features his trusty harmonica work and a great bass hook. Posted on December 1, 2013 by HarryDJ. 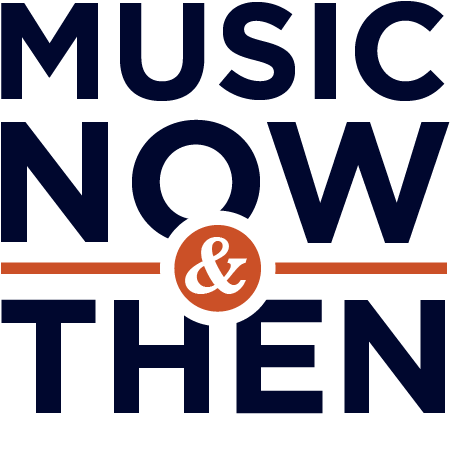 This entry was posted in Connections and tagged bossa nova, Daft Punk, electronic, folk rock, Jake Bugg, jazz, Joni Mitchell, Martin Taylor, music, music now & then, rock, stan getz, Stevie Wonder, Tommy Emmanuel, video. Bookmark the permalink.